Day 191 of project CINLOC - building our new boutique hotel on Gili Air. We are officially taking bookings again from the 1st of August of 2019! 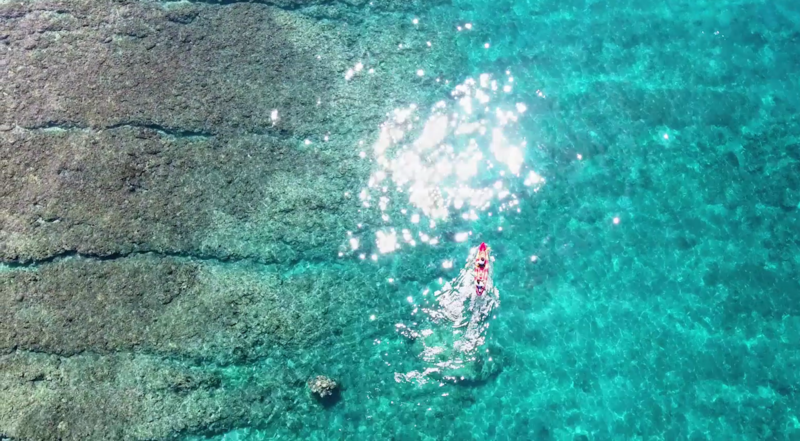 Come and share your holiday in paradise with us! We hired a great team of architects and together we designed the New Villa Nangka. Imagine spacious relaxing rooms with a modern and sophisticated design, natural surfaces and earthy tones. All villas will be overlooking the 11 meter swimming pool and are surrounded by a lovely tropical garden. We will use natural materials combined with astonishing design to create a place of uttermost peace that is nothing like you have ever seen before. 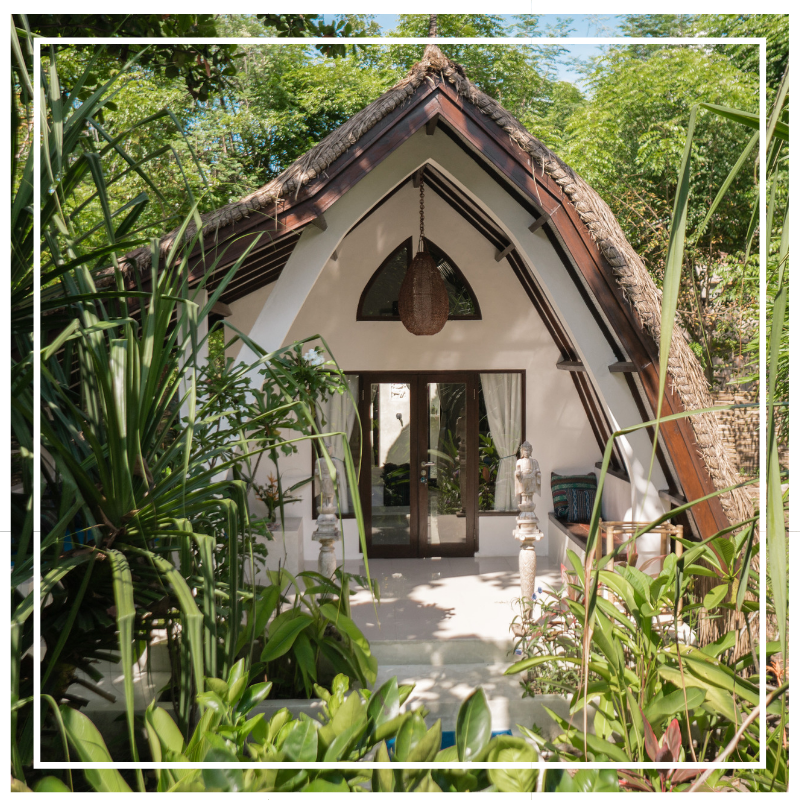 When staying in the new Villa Nangka you will discover how bamboo can be combined in all shapes and patterns to create a stunning collection of luxurious ceilings, stairs and railings. The prow-like curve of a roof line, the visible strength of a beam, the graceful swoop of a railing, every detail is a reminder of Nature’s possibilities. We are sure you will be impressed by the size of our new villas. They will be light and airy, beautifully finished with modern twist in mind. But there is one thing that will stay exactly the same: Villa Nangka will be a place where you will immediately feel at home and where we – together with our wonderful staff – will make sure your stay will be a memorable and unforgettable one!